In the initial years of his career, Ramesh Sippy made two gems that we remember [and cherish] to this date -- Seeta Aur Geeta and Sholay. I would like to take this opportunity to ask Twinkle Kumar [nee Khanna] if there was ever a time when her husband Akshay tried cooking for her, did so rather woefully, and she felt the politest response was to giggle. The film is low on both IQ and EQ. On the one hand the story rambles incoherently. On the other there is no emotional connect with any of the characters unlike Akshay's earlier comic acts. 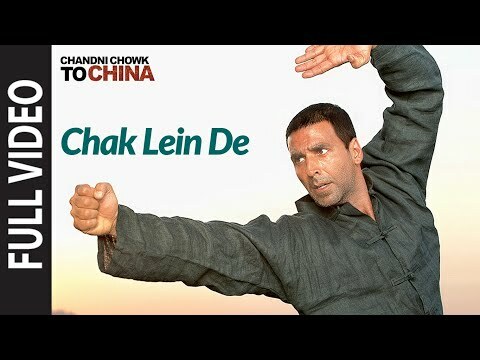 Chandni Chowk to China makes one realise why Akshay Kumar has a space in the industry that no one can tally. How, how, how disappointing is that! Just like the rest of this Chandni Chowk to Choona.